Join us this November as the Heard Museum launches a new monthly series: Second Saturdays at the Heard. This series will feature monthly, themed marketplaces in the Heard Museum’s Central Courtyard. Each event is free to attend and will feature outstanding traditional and contemporary art from Indigenous artists, live performances, demonstrations and more. Attendees will have the opportunity to meet and buy directly from the artists. 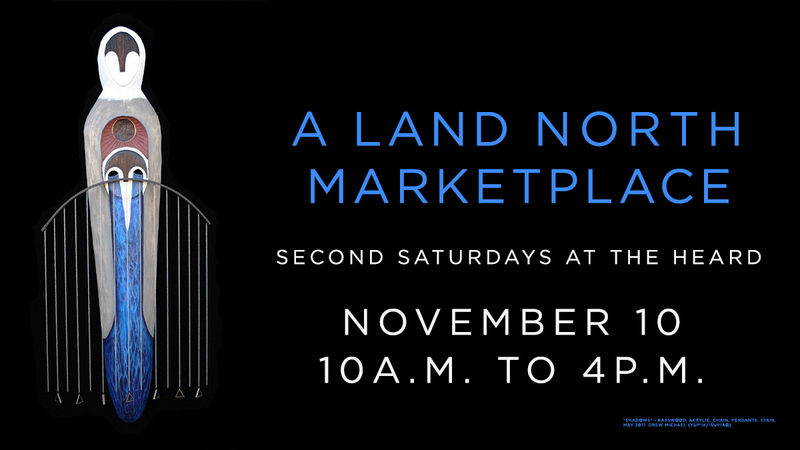 Join us on November 10 as we launch the Second Saturday series with A Land North Marketplace.